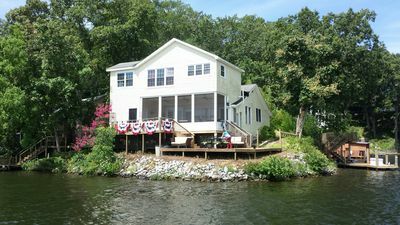 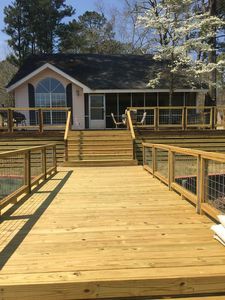 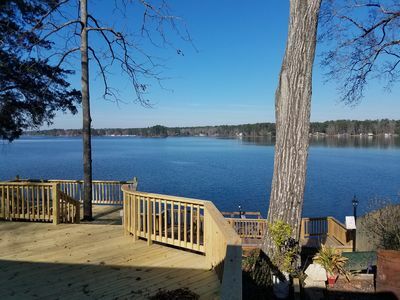 Beautiful Lake home with all the luxury of home, fish right off the private pier, screened in porch which allows sunset views that are beautiful, quiet surroundings, this is a home a way from home. 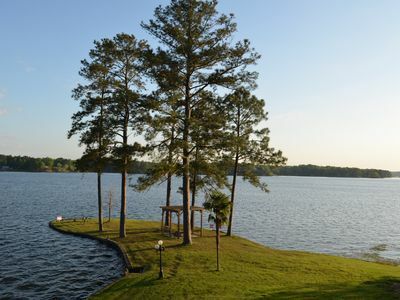 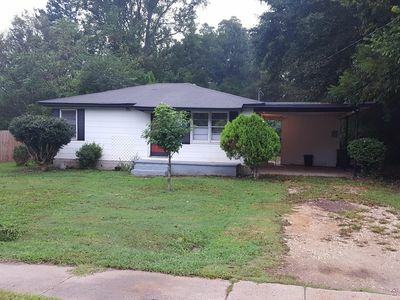 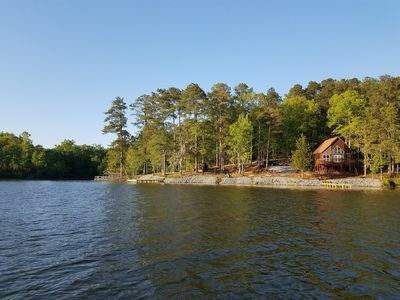 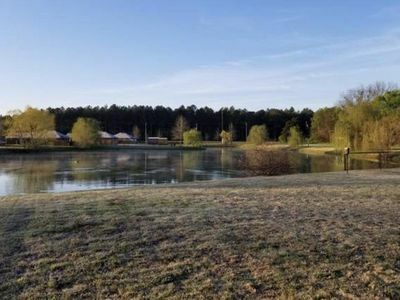 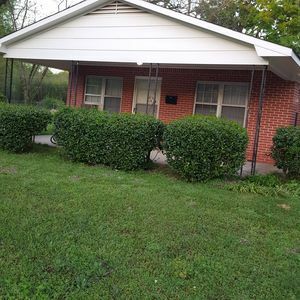 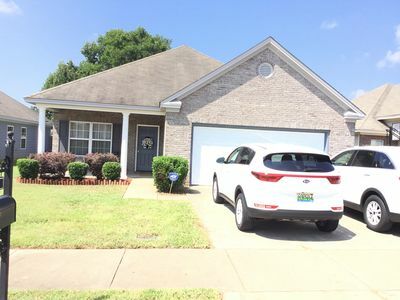 Swim and fish from one of the most beautiful lakes in Alabama just steps away - with the quiet country atmosphere, convenient to local stores from grocery and gas that is only minutes away from the home - you to will feel relaxed. 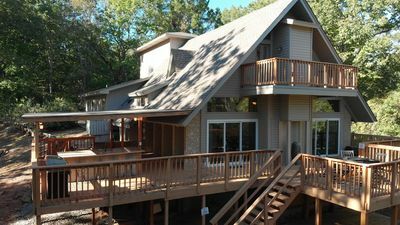 If you want to vacation or have a wedding or even a corporate event this is a must vacation destiny. 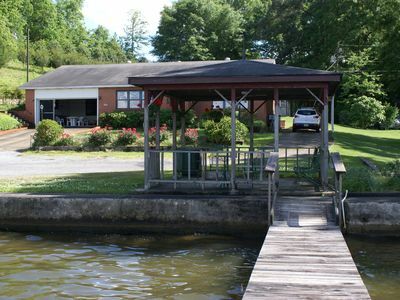 Reserve this beautiful Premier Property for your Lake Jordan vacation today! 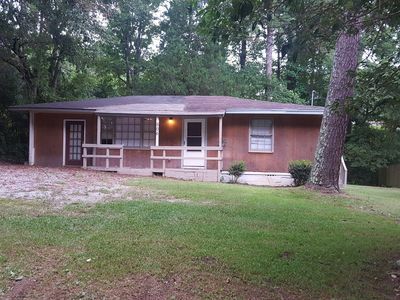 County Road, Country Setting, Close to Everything!